Tory Minister Anna Soubry made a shock admission as pressure grows to save the port Talbot steel plant. 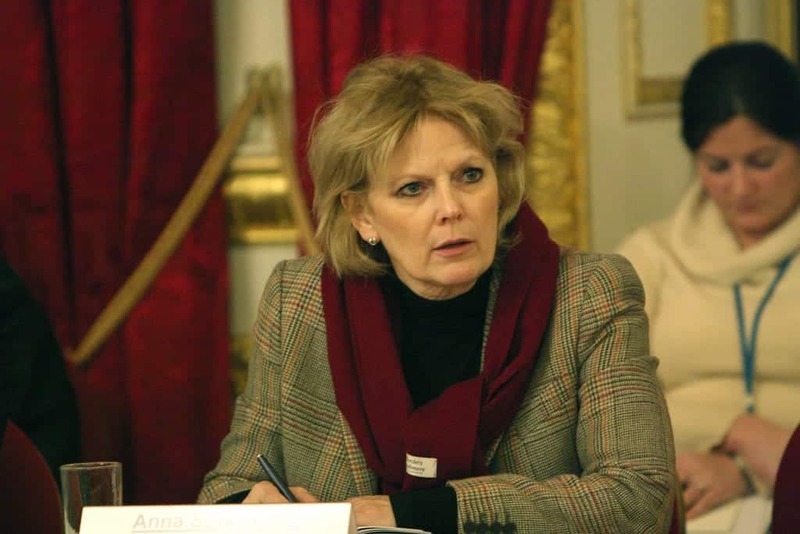 Business minister Soubry says ‘temporary ownership’ of Tata steel’s assets could be an option. This comes as the company made the shock decision to put up for sale the loss making arms of its UK operation. The Tory minister said there is “huge sympathy” for the steel giant, but also added it is losing £1m a day. The Government would be prevented from nationalising due to EU state aid rules, but she suggested the Government could “hold the assets” until a buyer can be found, if indeed one can be. It is not thought this would mean a long-term state owned arrangement, as that would be the exact opposite of Tory policy; with the Chancellor intent on selling off as much public assets as possible. Tata’s decision to get rid of its UK production arm, during a meeting in Mumbai, has put around 15,000 jobs at risk. This has led to calls from all sides of the house to try and save the plant at Port Talbot. There were reports the Government might back a management buy-out at Port Talbot, Britain’s biggest steel plant. A similar rescue deal in 1995 at Wales’ last deep coal pit, Tower Colliery, South Wales, saw mining extended by 13 years after workers pooled their redundancy payouts and managed to buy the firm and save their jobs. Cheap Chinese imports have dragged prices down by “dumping” cheap steel into the market, leading to this dire situation in the UK. Community steelworkers’ union general secretary Roy Rickhuss said: “The UK is now on the verge of a national crisis. “Tata Steel withdrawing completely from the UK risks destroying our entire steel industry. That would be a disaster both for those communities reliant on steel jobs and our entire industrial base.